Have you ever heard of Rapid Resolution Therapy? Probably not. Honestly, before I serendipitously landed in a training, I had never heard of it either. Rapid Resolution Therapy (RRT) is a strengths based, dynamic, clinical hypnotherapy approach that works specifically with the emotional mind. Dr. Connelly is the eccentric genius of a white haired man that pioneered Rapid Resolution Therapy. He has a passion for healing and sharing his wisdom and techniques with the world. He also has a very special gift. In that room that day I witnessed stories of men and women who have survivor very tough challenges in their lives. And I saw healing- it was as though they were being given their lives back. I could see the joy and light coming back into their faces, it was incredible to witness such transformation and healing. For trauma survivors seeking trauma therapy can be really scary. One of the biggest fears is that we will have to receive our trauma. 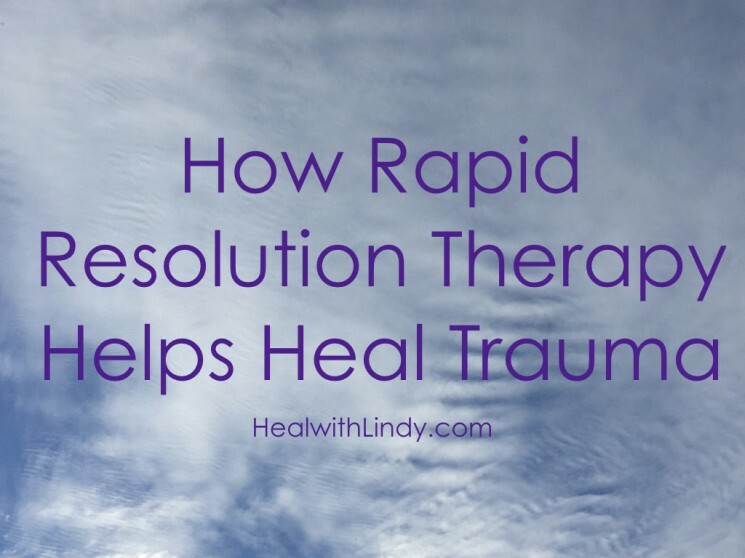 One of the many aspects that makes RRT a unique form of trauma treatment is that we believe that it is not necessary to relive past events in order to clear and heal, which is very revolutionary. There’s a lightheartedness to the entire process, in fact, laughing may occur during the session. RRT is rooted in the belief that we must go beyond our thinking mind to access our subconscious mind in order to heal. As the subconscious becomes aware a traumatic event is over and no longer needs to spend time focusing energy on protecting ourselves, more space is created for living a life with an increase in clarity and peace. RRT is strengths based and utilizes the unique set of wisdom that each trauma survivor has learned from surviving their experiences. As trauma heals, we create space for you to access all of the wisdom you have gained in your journey from surviving challenging life experiences. It’s a big deal to have survived and together we embrace and celebrate that. RRT is particularly helpful when dealing with feeling stuck in life, a feeling that often shows up for survivors of trauma. Perhaps you’ve been working on yourself for years but still can’t seem to increase your sense of joy or happiness. Oftentimes that stuck feeling is unresolved childhood trauma. Through highlighting your own wisdom to access the subconscious mind, the technique helps you get unstuck and moving forward in life. While RRT is especially helpful in the areas of: childhood abuse, traumatic grief, PTSD, and sexual trauma we recognize that many clients have been working with their current therapist for a long time. 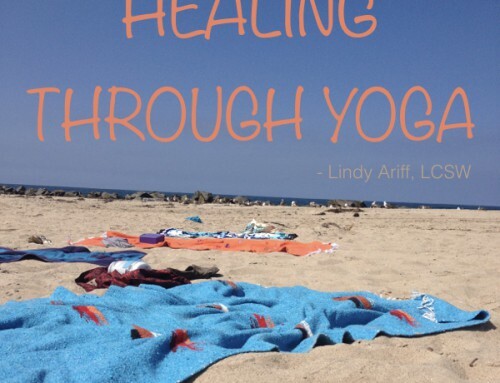 That’s why this work is considered ancillary, it is for extra support and healing. Clients come to see us for a limited number of sessions and then return to their original psychotherapist for continued healing. I am not going to sit here and brag about RRT being the end all be all of magic healing powers. I will say that Dr. Connely and RRT changed my life so dramatically that when I think back on that day in 2012 I know in my heart that it was divine intervention. Dr. Connely worked with me extensively in my own healing. I wish I could say that it was one wave of the magic wand and my life was healed and perfect but that wasn’t the case. At least that wasn’t my story. Sometimes there is one magic wand wave and your life is put back together, just like that. In fact it happened to a woman named Kristin Rivas and she was so inspired by her experience with Dr. Connelly that she gave a TED talk on the subject and went on to train and help heal many others. Single incident traumas, like Kristin’s traumatic grief, are often transformed and feel different from a single RRT session. That means clients often feel less emotional charge around memories of the event. Instead all of that energy that was spent holding onto the trauma is released, and generally a feeling of peace and clarity takes its place. What I love most about it is that it creates space for a closer connection to ourselves and the people we care most about. That’s how I felt after each and every session I had. I was amazed when my own inner wisdom began to bubble to the surface. Those of us, like me, that have layers of trauma, RRT takes a bit more time. Each session will focus on a particular trauma, but if there’s more trauma, it just takes more time. On the second day of my RRT training I approached Dr. Connelly with shaking hands and told him my story. Then I took a deep breathe and asked him for a session. While he is usually booked for his entire trip to California, he made space for me. He worked with me for 5 hours the next day. And for that I am eternally grateful. It set the framework for changing my entire life. I had many sessions with this white haired wizard. I also trained for many years and was mentored both by him and by several of his most trained and talented clinicians. Each session I felt more whole, more connected, and more at peace. And with that wisdom I have been blessed to have helped so many others on their healing journeys. It was through that wisdom and clarity that I Am A Rockstar came to be in this world. Share with us, Rockstars, what are your questions about and experiences with Rapid Resolution Therapy?! Excellent post Lindy. You described RRT as well as I have ever seen. Keep up the great work.